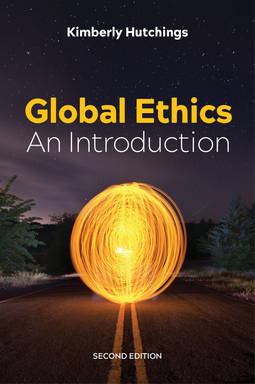 This revised edition of Kimberly Hutchings’s best-selling textbook provides an accessible introduction to the field of Global Ethics for students of politics, international relations and globalization. 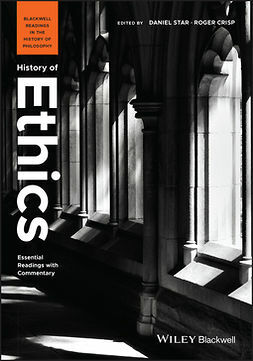 It offers an overview and assessment of key perspectives in Global Ethics and their implications for substantive moral issues in global politics. 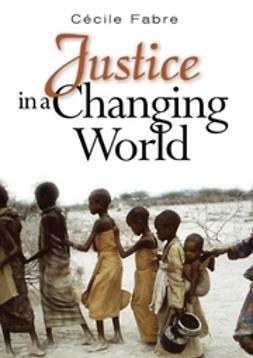 These include the morality of state and non-state violence, the obligations of rich to poor in a globalizing world, and the scope and nature of international human rights. 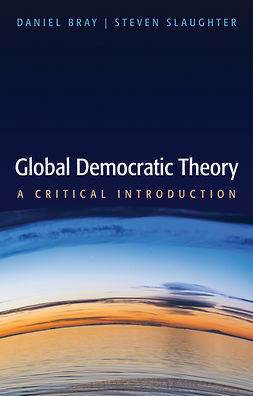 The second edition contains expanded coverage of pressing contemporary issues relating to migration, changes in the technologies of war, and the global environment. 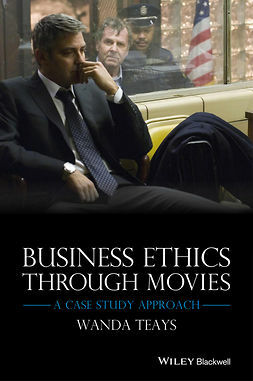 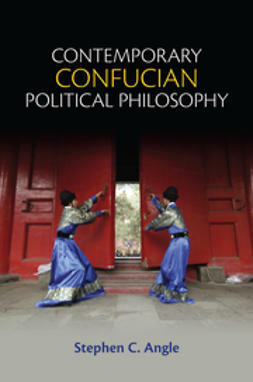 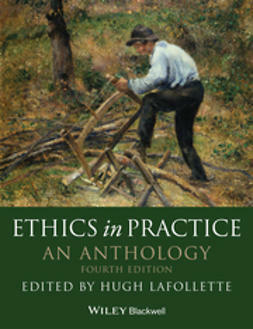 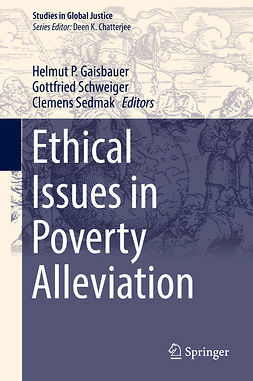 Hutchings’s excellent book helps non-specialist students to understand the assumptions underpinning different moral traditions, and enables them to formulate their own views on how to approach moral judgement and prescription – essential in a world which, though it is shared by all, possesses massive cultural differences and inequalities of power.